This fun and exciting event is great for the whole family and features competitors of all ages and experience levels. Saturday starts off with the grueling Cross Narrows Challenge. Competitors race 6 miles – from Skansie Park to Owens Beach and back. 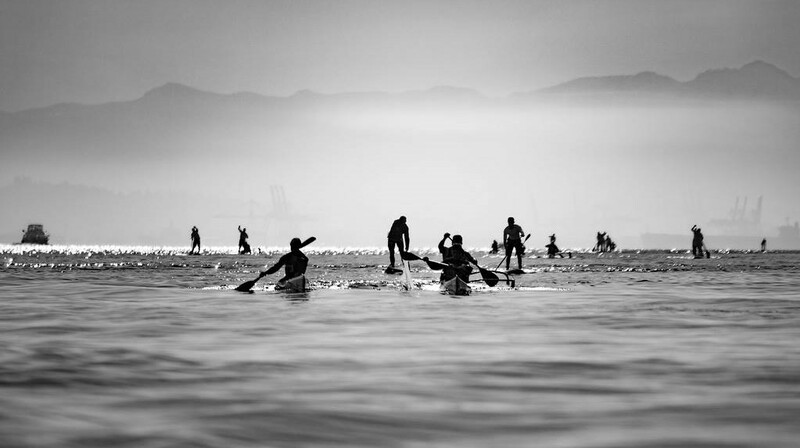 Inside the harbor, individuals compete in sprint and distance races in kayaks, canoes, paddleboards, outriggers and other craft. On Sunday, the competition really heats up when teams of up to 20 paddlers face off against each other in the exciting Dragon Boat races! Join us at the Paddler’s Cup Regatta!